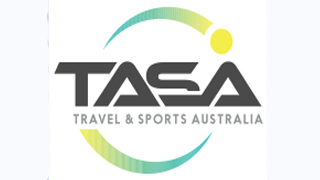 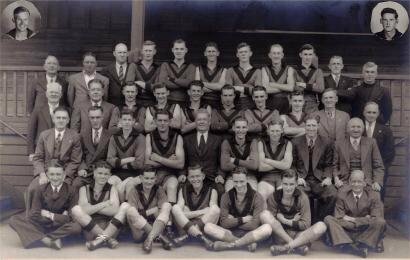 In February 1942 after Singapore fell to the Japanese and after the bombing attacks on Darwin the WAFL suspended the league competition and decided to continue an under-age competition. 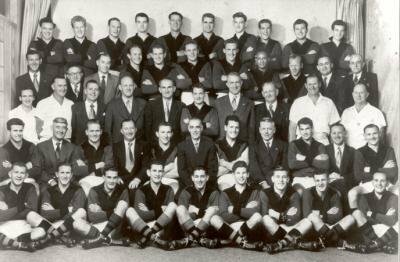 The competition was conducted in 1942-43 and 1944. 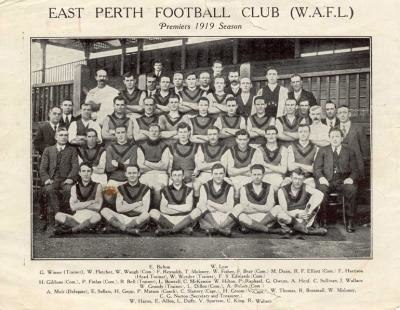 East Perth won the premiership in 1944 after completing the season undefeated. 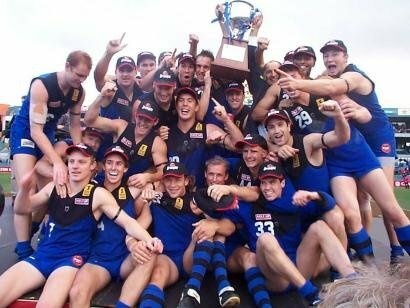 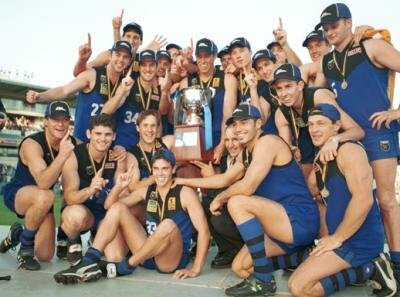 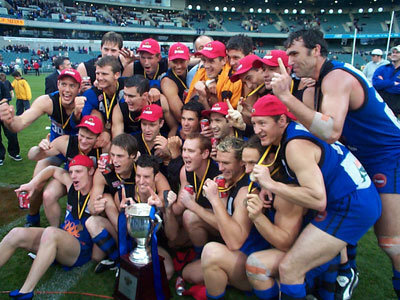 Over the years all WAFL clubs, with the exception of East Perth, gave full league game status to the under-age competition. 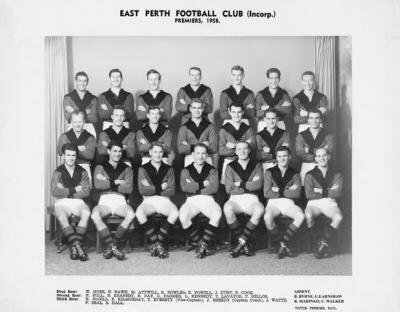 In 2005 East Perth fell into line and included all games played by the 54 players who participated 1942-1944 as league games.